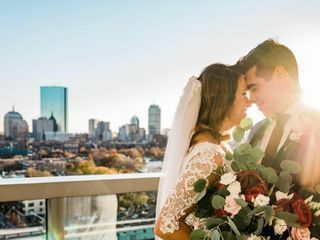 Special Event Beauty, a beauty and health business based in Boston, Massachusetts, has been helping brides bring out their natural beauty for over 10 years. The team is made up of licensed professionals, many of which have been with the company since it was founded. 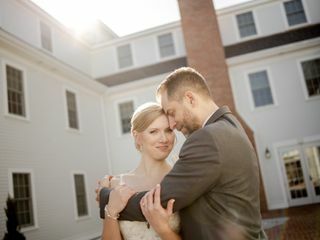 They have experience doing not only weddings, but also editorials, runway, TV and movie headshots, and much more. 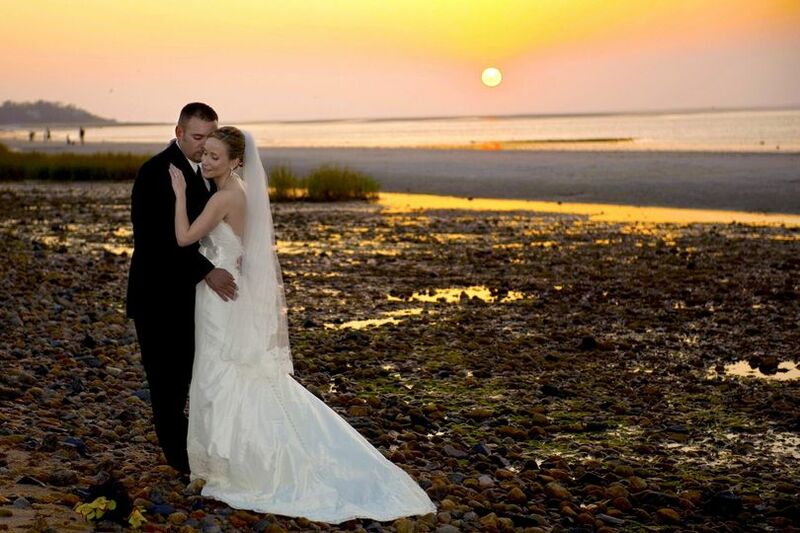 Regardless of where you are saying your vows in New England, they will meet with you and deliver health and beauty services to help you look and feel radiant. 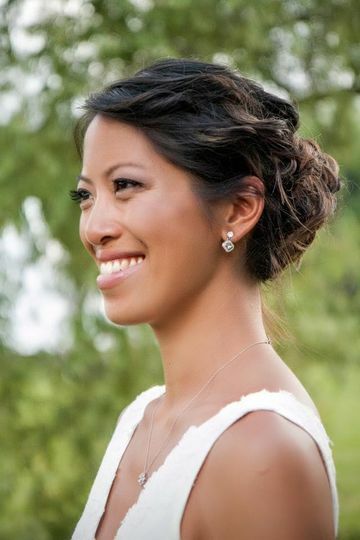 Special Event Beauty boasts a team that has been specifically trained for wedding hair and makeup services. From the beginning, you will be assisted and guided by a scheduler and a coordinator. Consultations can be arranged too. 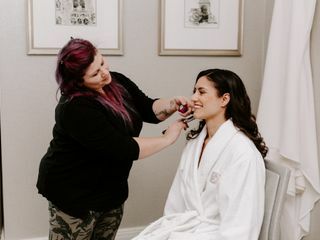 There are a variety of makeup services couples and their bridal party can request, such as contour makeup, natural makeup, eye makeup, and airbrush makeup. 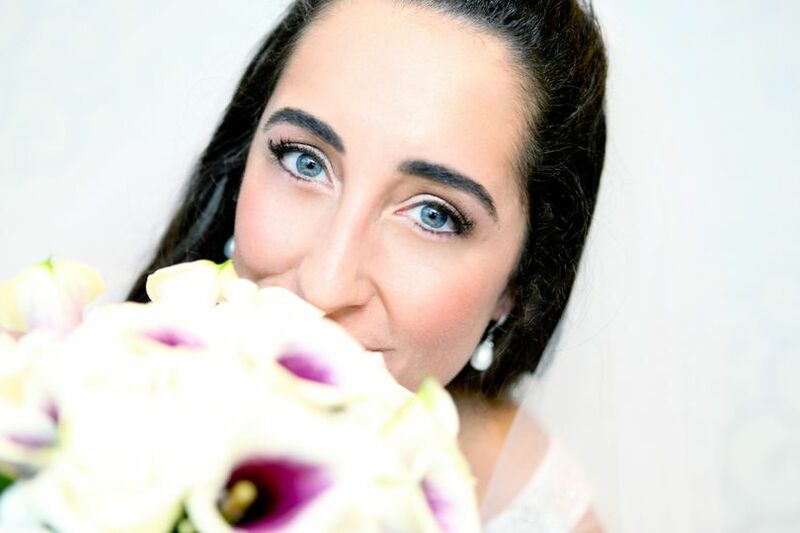 As an special gift, you and your wedding party will receive complimentary lashes to complete your look. The team also can take care of your hair. They can start off with services like blowouts and hair extensions and then finish off your look with textured styling or an updo. I want an excuse to work with them again! 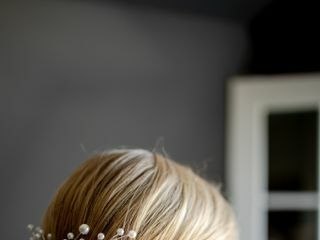 I did a very last minute hair and makeup trial with Maryanne and Rachel a month before my wedding, and they were so wonderful about it. I’d originally planned to go with another company, but my trial with them was absolutely terrible and I needed to find someone else, fast. I’d been recommended to call Special Event Beauty, and they got me in the very next afternoon on a Sunday for my trial. I know the ladies had to rush around to make it work, and I can’t them them enough for that! 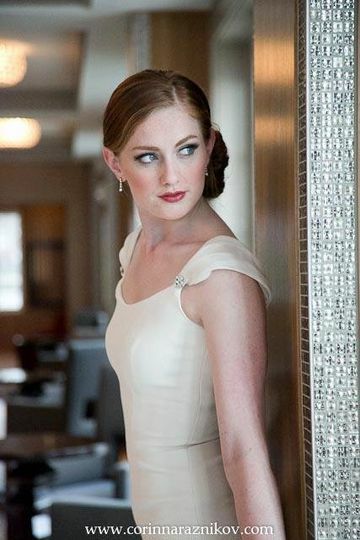 I had the pleasure working with Beauty Boston/Special Event Beauty for my Wedding last December. During my consultation Jackie and Tiffany took the time to really listen to my vision and made sure I was happy with the final product . The day of my wedding they arrived early to set up. They we’re both professional, flexible and so much fun to work with. 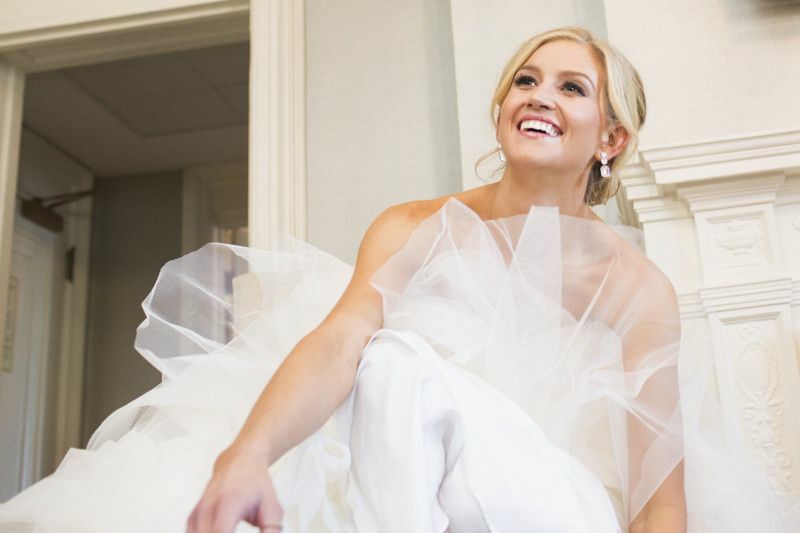 Tiffany and Jackie did such a wonderful job on myself and my bridesmaids. I would highly recommend using their services for your big day. I don't have enough great things to say about Special Event Beauty. Rachel did my hair and makeup and Lisa helped with my bridesmaids. 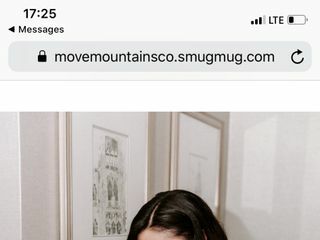 I feel like Rachel and I are connected for life. We did two trials because I ended up having a portrait session before the wedding. I completely changed my look from the first to second trial and she was totally amenable and so helpful! These girls worked FAST. I had 12 bridesmaids (you read that right). One of my maids is a hairdresser and did some hair but even with all that, they got us done basically ahead of schedule. Also, they had Tylenol and other little things when some of us needed it. They were not only amazing at their work and efficient, they were so friendly and sweet. It's so important to be surrounded by people who make you feel comfortable on that day and I'm so glad we had those two girls. You won't regret hiring them! Special Event Beauty is without a doubt the best hair and make-up company I have worked with. 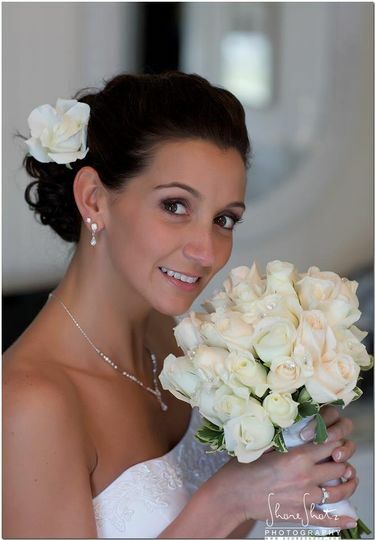 We have not only worked together on wedding projects but also model photo shoots and music CD sessions. Their attention to detail and professionalism are second to none and they get the job done while having fun and keeping everyone relaxed, which is vital. I would not hesitate to endorse their work and they are always my first choice for any project. The best in the business. Extremely professional. 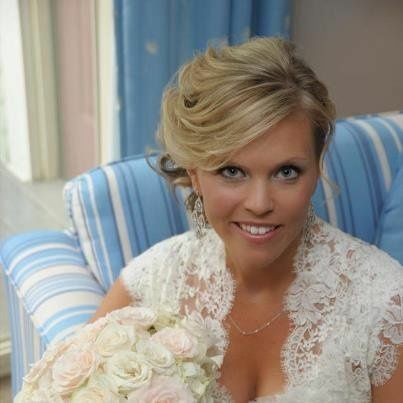 Every bride who has used Special Event Beauty has been thrilled from the first phone call thru the actual wedding day. They make us look good by recommending them.